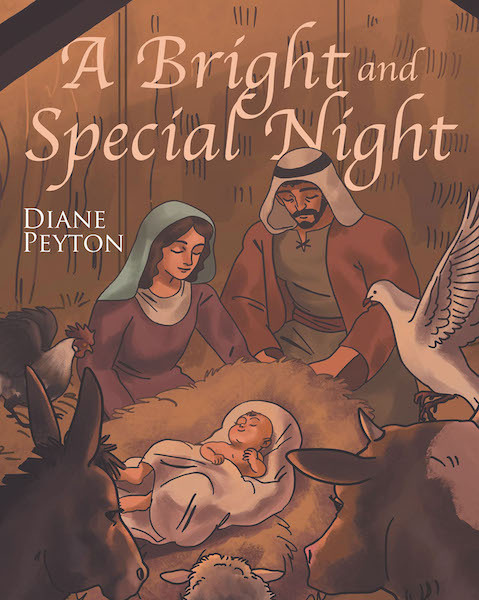 A Bright and Special Night is the story of the first Christmas as seen through the eyes of the stable animals. It is told in a way that ties the baby Jesus with the Risen Savior and Lord. It teaches prophecy, God's promises fulfilled, and why He came. It is a Christmas and Easter story.